India is the land of religion. You can find numerous temple towns, exotic pilgrimage sites and unique rituals in the country. Hallowed prayers, enchanting halls, oddest ritual activities, splendid architecture and much more. 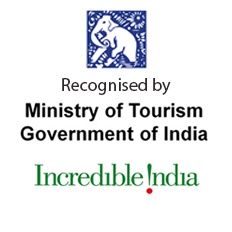 Although famous for Hindu pilgrimage sites, India is a secular state that gives equal importance to all religions. 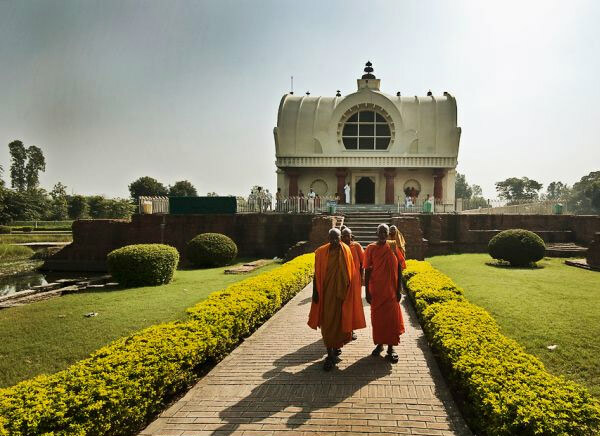 Starting from the Basilica of Goa to the city of Sarnath, the country holds numerous pilgrimage sites of varying religion. Other than a hand full of destinations like Varanasi, Goa, Sarnath, Dharamsala, Bodhgaya and others, most of the destinations have pilgrimage sites scattered in numerous places. You need to club a hand full of destinations to cover a decent numerous sights and sites.  This is where Travelogy India comes in handy. 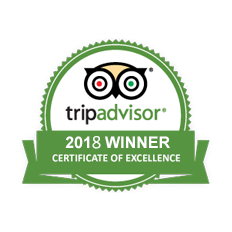 We provide you a long list of Pilgrimage tour packages that pertain to a certain deity, religion, geographical place, mythological incident and so on. Do you want to enjoy a pilgrimage of just Lord Shiva temples? Do you want to stick with Buddhism? No matter what style of pilgrimage you are looking for, we have the right package for you. Pilgrimage Tours to South India is a holy shrines such as Puttaparthi is a town in Anantapur district of Andhra Pradesh. Explore Mysore, City of Palaces and temples as it's one of the most preferred tourist destinations in South India. Delhi - Haridwar - Barkot - Yamunotri - Harsil - Gangotri - Harsil - Guptakash - Kedarnath - Guptakashi - Joshimath - Badrinath - Haridwar - Delhi. 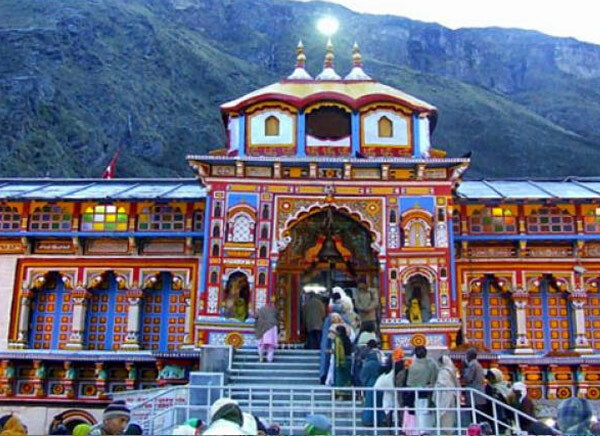 Char Dham Travel would enable you to explore four revered destinations of Uttaranchal - Badrinath, Kedarnath, Gangotri and Yamnotri. South India Pilgrimage Tours, which is worshipped in the world and the richest pilgrimage center. 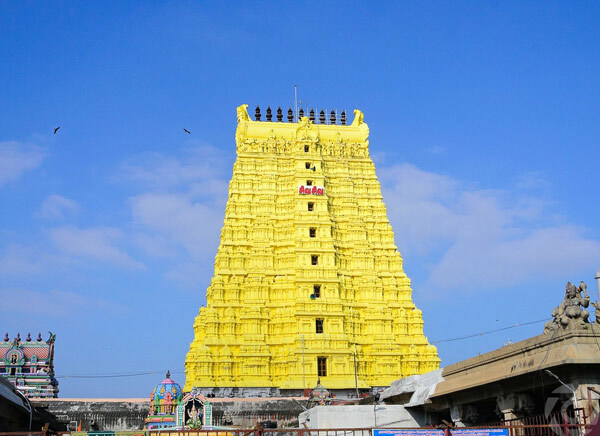 In this Itinerary explore the land of lord in South India covering destinations Madurai, Trichy, Pondicherry and Chennai. 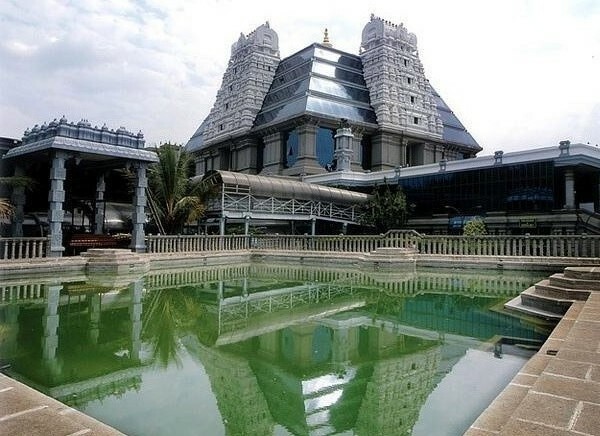 South India Temple tours are simply wonderful. 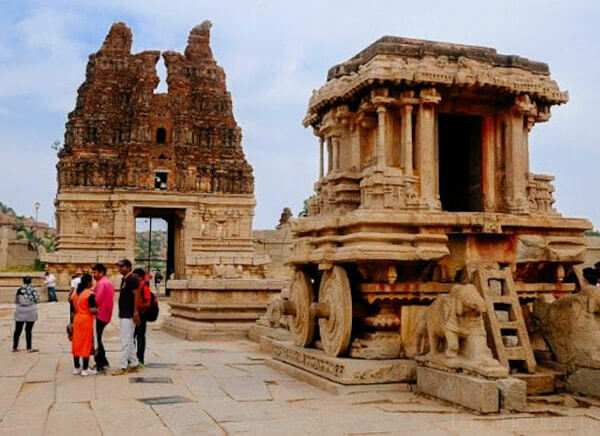 Stretching to 15 days and 14 nights, we take you some of the choicest destinations of South India to explore the culture and beautiful architecture temples.  The tour is a personalised individual tour & can be started any time of year / month . 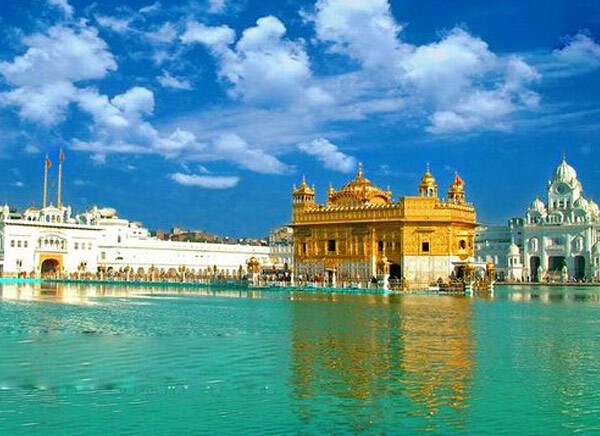 This special itinerary includes Golden Temple with Golden Triangle Circuits to make your experience better in North India. Temples constitute the bedrock of Indian culture. 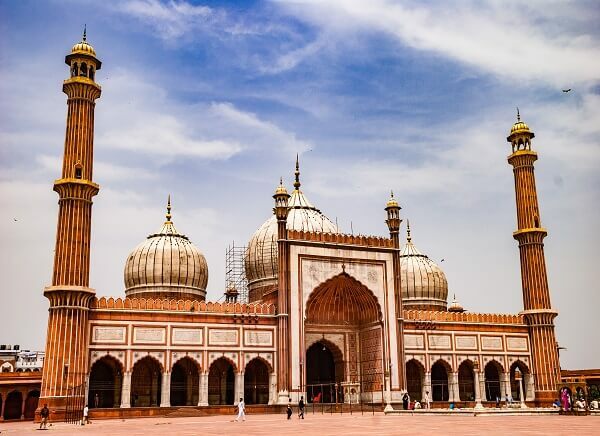 What’s more, Golden Triangle coupled with North India Temples is something, which must be undertaken as it leaves an indelible mark on the traveler. 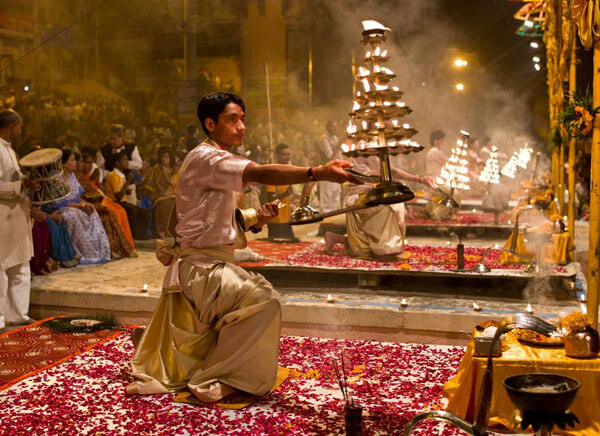 Golden Triangle with Varanasi is something, which cannot be ignored under any circumstances. Covering prominent destinations such as Delhi, Jaipur, and Agra, Varanasi gives you all the more reasons to smile. India and Nepal are the two countries, which offer magnificence and beauty at every step. Emerged as the most popular tourist places in the world, India and Nepal always renders more than expected to the travelers around the world.